This is our first Game Jam submission. We are super excited about it. We are a student organization at WVU and thought this would be a great event for our Game Dev club! Make our own assets? : Nope. Last edited by Bakenshake09; 10-15-2015, 09:43 PM. Project Name : Oh My Viking! List of team members: Maxi (3d rigging and animation), Lookann (UI design, 3d modelling, rigging), IdeaNoodle, Oberonpooh (programming), and Rio (sound designer). Name of your submission: MaxiAndTheGang_OhMyViking! 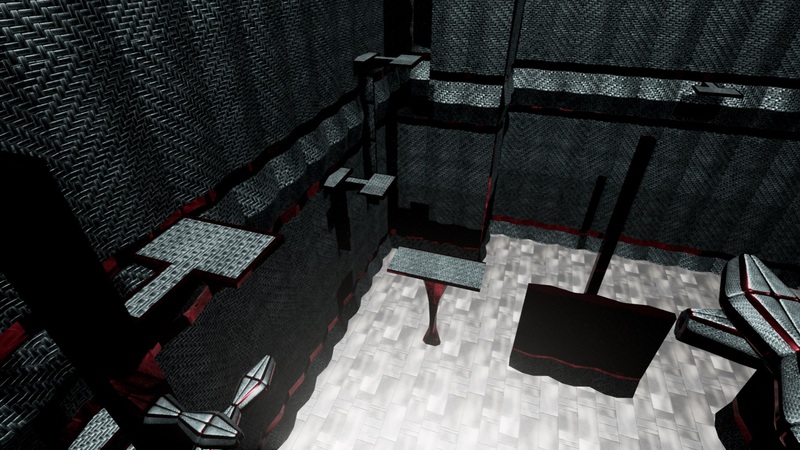 * We create the 3d models for the "Titan" arena and the viking players. 2D = Logo and buttons for UI. All of the sounds and musics. Terrain, particles and other 3d models are using ready-made assets. Local multiplayer brawler game using hook and axe. Jam version is for two player only (from the expected four player). Last edited by Vroldo; 10-15-2015, 02:43 PM. Edit: New Download Link: https://mega.nz/#!EYgAhY4J (new version with some minor bugs fixed and improved gameplay). Did you make all of your own assets? No We modeled the characters and plenty of the most relevant assets for the story. Landscape and environmental assets have been taken from different free projects from the UE4 Library. The Five Fingers: We are a team of five students from Madrid. We're currently studying our one year degree in videogame design, being in the 7th month of our formation. Dreams of Gravity: This game lets you travel through a Newton's dream, in his way to achieving knowledge to discover the gravity's laws. He must help three of the 'giants' he refers to in his famous quote to get the three fragments of the formula, while fighting the Inquisition trying to make him fail. Q/E (When Left Mouse is clicked): Spin the prism and change its color. 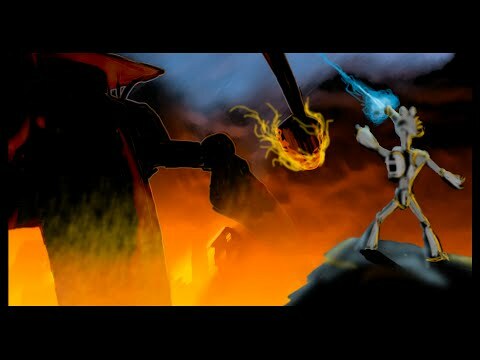 This is our first ever game jam and Unreal Engine game. During development we learnt a lot about the engine and had to cut a lot of content, such as more levels, game mechanics or even the UI. Nevertheless, we enjoyed every moment of development and hope you enjoy our game. You play the role of a super intelligent AI, today is your final test. By standing on the shoulders of acclaimed human scientists and applying their theories you need to overcome 5 levels, which were inspired by Newton and Schrödinger. On lvl 5 you don't go all the way up, if you reach the big platform you complete the game! Sorry we couldn't fit in a victory screen. Last edited by T4rk; 10-18-2015, 02:37 PM. Sci-Fi Crime Scene on the marketplace! Last edited by ChampagneRobot; 10-15-2015, 03:01 PM. Did you make all your own assets? 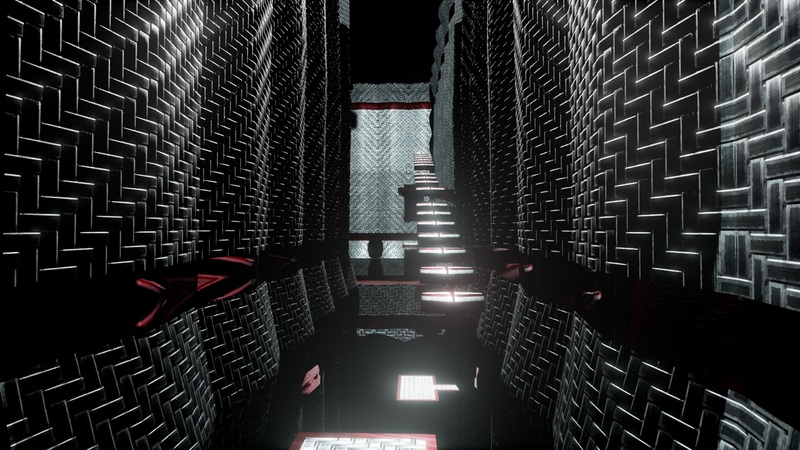 (yes / no): We have made everything ourselves except for sounds and animations. Fight as a brave knight on a quest to get the giants power. The game supports local multiplayer using keyboard and gamepad. The game crashes some times (though it shouldn't crash in local multiplayer). 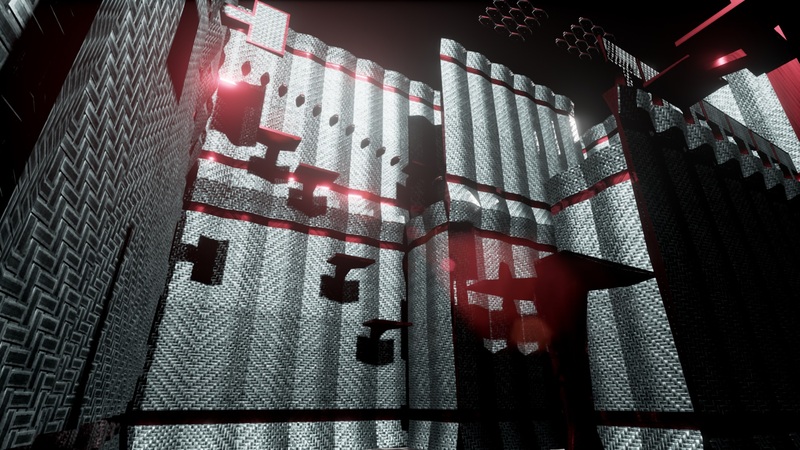 It is due to the problem with ribbon particles that were supposed to be resolved in UE 4.9. Last edited by Ogniok; 10-21-2015, 04:59 PM. All original assets: Yes but UE4 Mannequin was used/modified also. Two player only, Controllers required. Plug for Andrew Mc Intosh for the awesome music! Check him out! Last edited by Dn2; 10-15-2015, 03:07 PM. Last edited by Demias; 10-17-2015, 03:45 PM. Asset Status: We made everything ourselves sans particle effects, sounds and music, the first which was purchased from the marketplace, the latter two being obtained via free music libraries (open game art). Click on the elements to combine them and empower your creation. LMB and RMB to attack. Don't forget to check your ancestor's book for hints on what you did wrong! 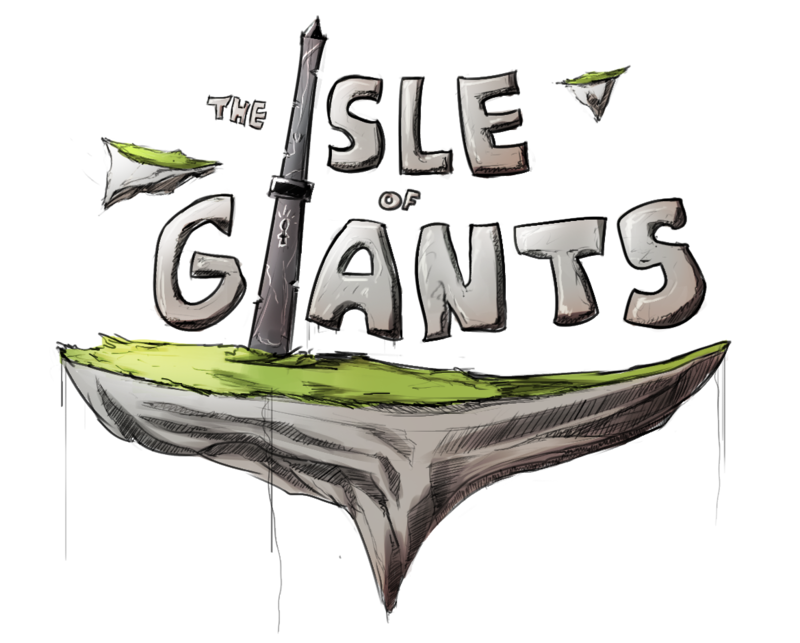 You play as Jack and Giant, exploring the ruins of albion, searching for the strings of fate. W/D + Mouse as Giant, press Left CTRL to switch to Jack. Jack uses left click for sword swipes, and Left CTRL to get back on Giant (if you're within range). You can run around (well.. walk around) explore, kill a few trolls. Not much else going on, unfortunately. Expect some bugs with troll death, and dying as Jack requires a map reload. I was working on a savepoint system, but for some reason this version wouldn't package, so I rolled back to a previous autosave. Same story, different jam: The game got away from me. Started spending waaaay too much time on things that no one will ever notice, (Try exploring the forest as Jack!) and expanding the game in unnecessary ways. Oh well, there will always be another jam. Make our own assets? : No. James and the Giant Robot! Yes, all of our art is original, except for the Pea's and Carrot's font. Last edited by TheAwesomeTh3ory; 10-15-2015, 03:31 PM. Did you make all your own assets? : No, font and music is not ours. 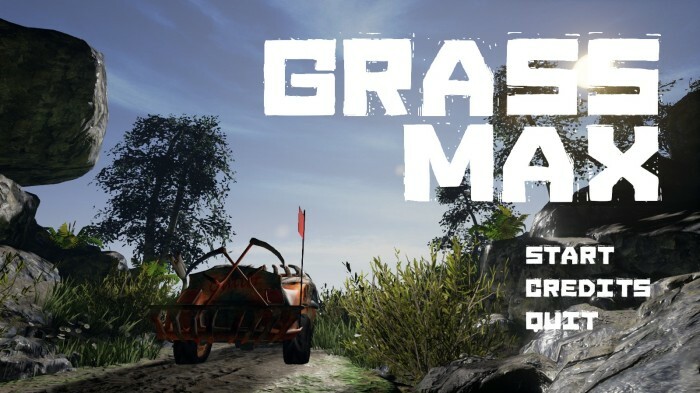 Drive and gather grass. Best with more (4) players. 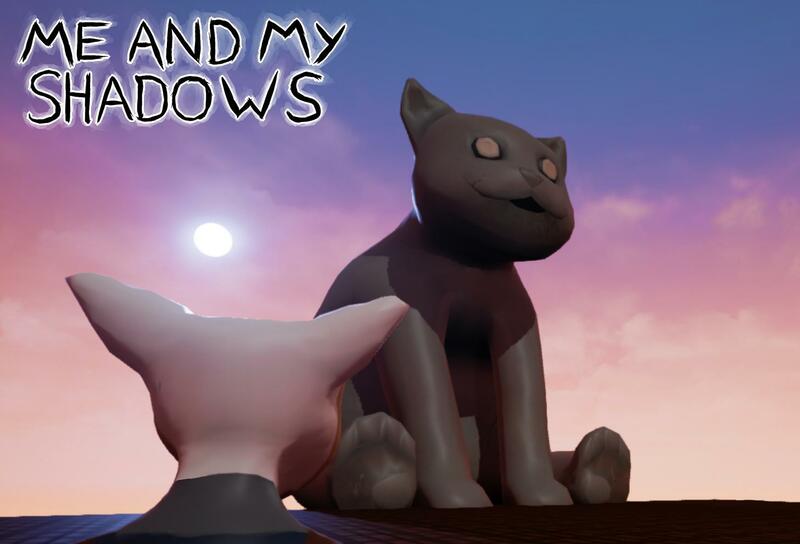 When we started this project we had no clue about pretty much anything (from ue4 to textures in substance we tried along the way) and we didn't even achieve to make a playable game but had a lot of fun trying to (so i guess it was worth the try ) . We completely fell in love with ue4 and decided to participate to other game jams (hopefully we will do better next time). Did we make all our own assets? - Yes we did.